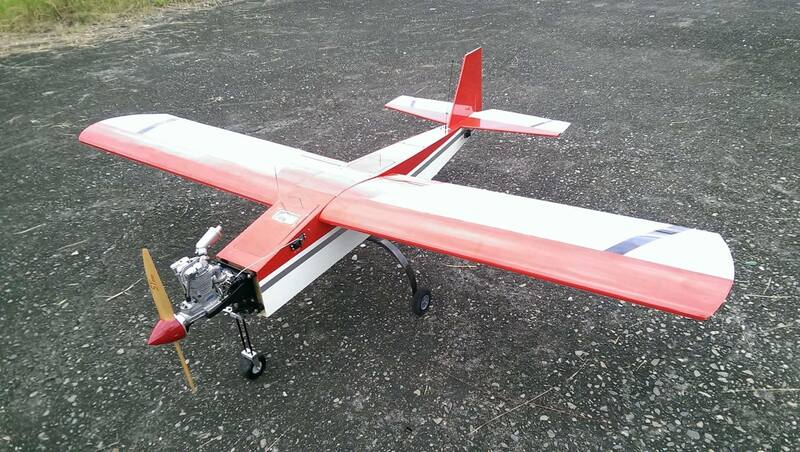 Fixed-wing drone with wood-made body and four-stroke petrol engine, which can load 2- kilogram equipment on the drone. Via from the low frequency transmission system and Sony A5100 with 16mm F2.8 lens, our fixed-wing drone could do long distance and wide area photogrammetry missions. Flying with heavy cameras with 8 arms in the sky. The arms and landing gear are made of sturdy carbon fiber, giving stability and strength. 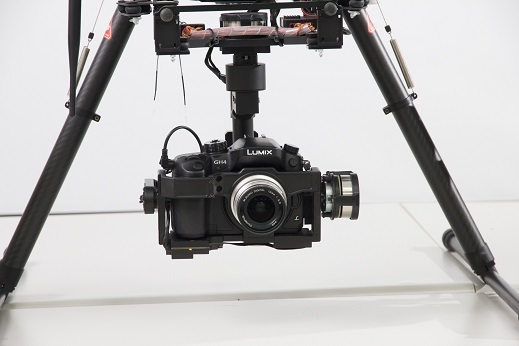 The DJI S1000+ with GH4 12mm Lens has been used for fast field survey in our group. 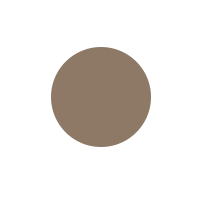 We take photos from the sky with ultra high solution image to define the geological structures. With ultra high resolution images(16.05 megapixels) and video(4K), GH4 let our group to have an easy way to fly in the sky, observing the geological structures on the ground. 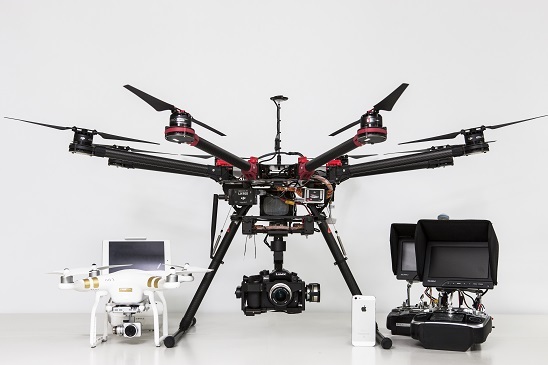 Four arms drone with 4K video recording and 12megapixels high resolution camera. 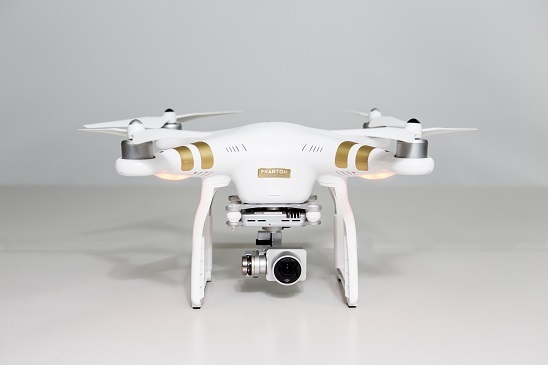 It is easy for beginner to control the DJI Phantom 3 Professional in the field. 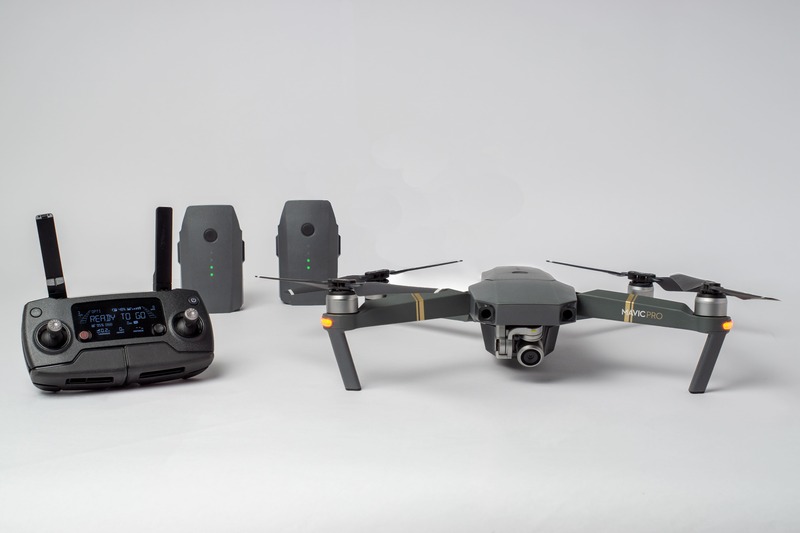 The DJI Mavic pro is a small yet powerful drone. Its compact size hides a high degree of complexity that makes it one of most suitable equipment for lightweight fild trip. 24 high-performance computing cores, an all-new transmission system with a 7Km range, 4 vision sensors, a 4K camera stabilized by a 3-axis mechanical gimbal, and an absolute maximum flight time of 27 minutes enhance the efficiency and quility of field trip results.